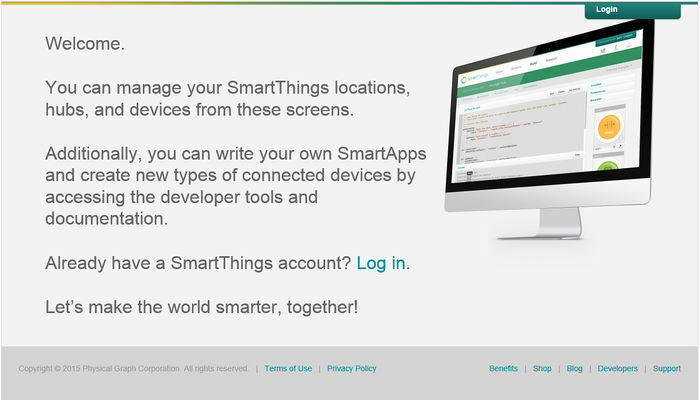 Ever use your SmartThing setup as an alarm clock? It's so much harder to hit snooze if your bedroom light is on! But because of random days off or late start days you might have to keep modifying the routine. Thus GCal-Search is born! Using your Google Calendar, you can place events on it that SmartThings routines can deal with via virtual switches and/or contact sensors. 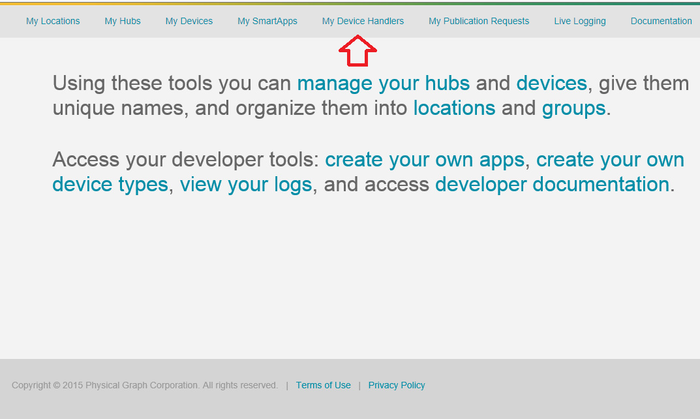 The app works by creating sub-apps that have a virtual device with the contact and switch capabilities. This will allow you to select a single calendar per sub-app and also create a search string so that you can have it only look at events that match instead of all events. 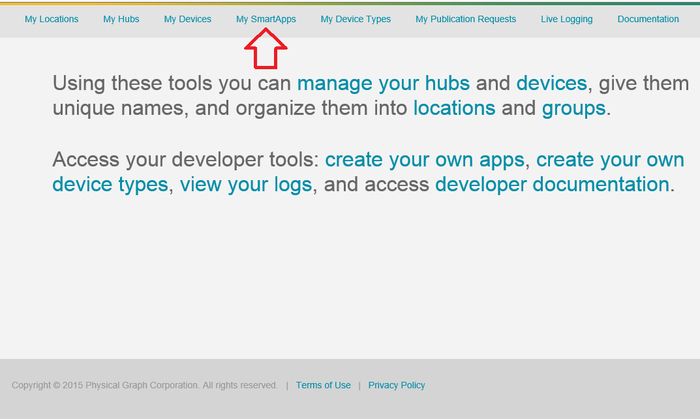 2.Install the 2 SmartApps "GCal Search" and "GCal Search Trigger"
Enable OAuth for "GCal Search"
Put the ClientID and Client Secret you copied from Step 1 into the Settings for "GCal Search"
This will present you with a list of custom device types that you may have within your account. If you do not yet have an GCal Event Sensor listed, click the link +New Device Type in the upper right-hand corner of the screen. Open the ST app on your phone and install the "GCal Search" app. This will walk you through connecting to Google and selecting a calendar and search terms. You can create multiple connections, the app will create Contact Sensors that are Open when the event starts and close when the event ends. This page was last edited on 11 April 2016, at 08:49.